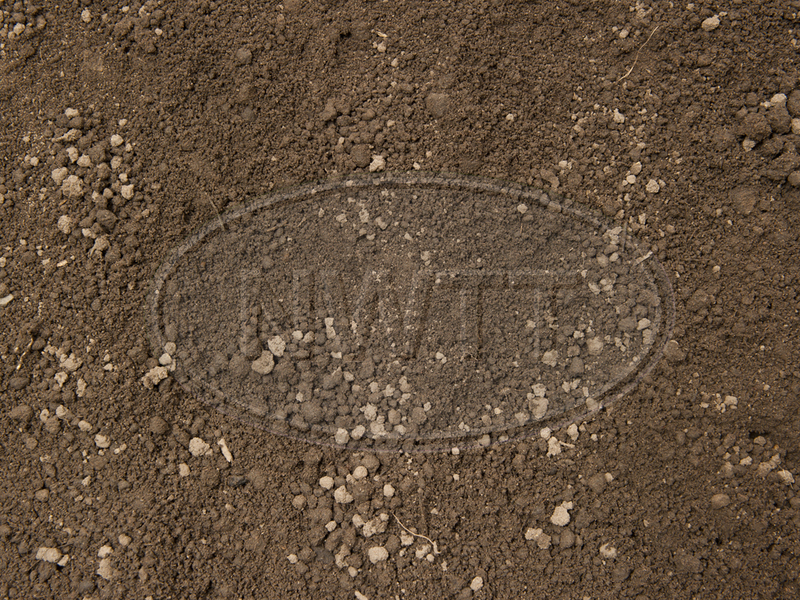 Top soil is a specially selected and graded soil. 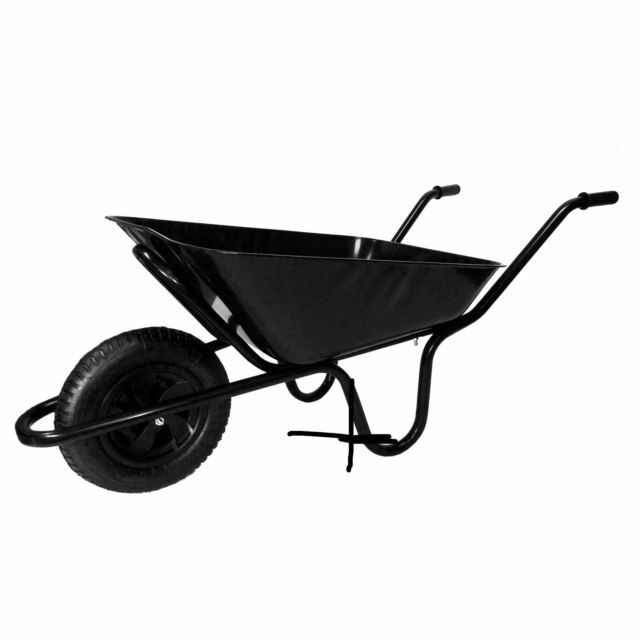 Top soil is ideal for lawn preperation, creating beds, borders and general garden use. If you require further information on our Top Soil give sales a call on 01942 720777 or email us on sales@nwtt.co.uk.